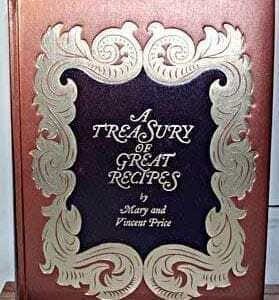 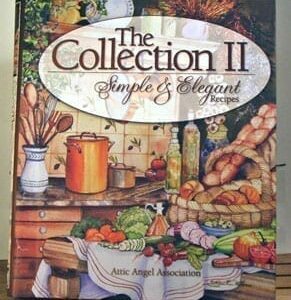 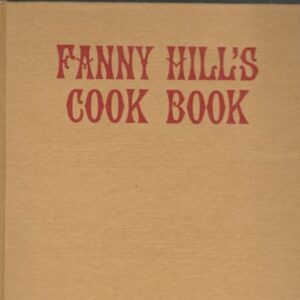 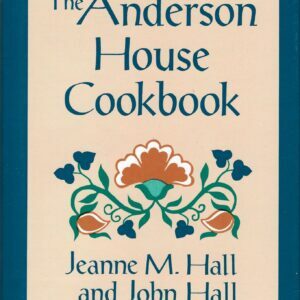 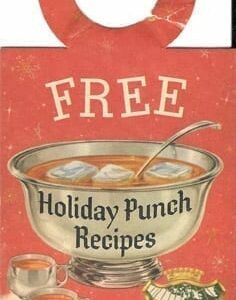 Antique and Vintage Restaurant, Hotel and Tea Room Cookbooks: antique, vintage and rare cookbooks with recipes from famous and not-so-famous restaurants, hotels, and other places. 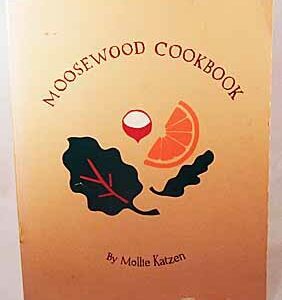 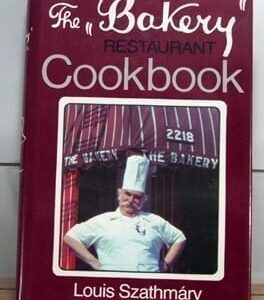 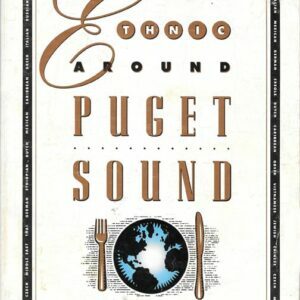 Currently we have: Pot-luck 33,000 United Way, 1993; Famous Recipes by Famous People, 1936, Stated First Edition, First Printing; Cook Book by Oscar of the Waldorf, First Edition, Presumed First Printing, 1896; Hollywood du Jour; All Around the Town: A New York Cookbook With Hundreds of Recipes from New York’s Finest Restaurants, 1972; Miss Hulling’s Favorite Recipes, 1969; Brennan’s New Cookbook; Hotel and Restaurant Dessert Book, 1927; Recipe Collection Gamble House, 1987; Curtains Up at Sardi’s, 1957; Esquire Culinary Companion, 1959, First Edition, First Printing, As-If-New Condition; How I Cook It by Virginia McDonald, 1949; Dining in Chicago by John Drury, 1931; Restaurants of New Orleans; Galatoire’s Cookbook, 2005; Farmers Market Cookbook, 1951; June Crosby’s San Diego Fare: An Insider’s Guide to San Diego Area Restaurants, 1972; Ciro & Sal’s Cookbook, Ciro Cozzi with Alethea Cozzi, 1987; Peach Tree Tea Room Cookbook, Fredericksberg, Texas, 1990; Edgewater Beach Hotel Salad Book, First Edition, Third Printing, 1926, 1928; Leone’s Italian Cookbook, 1967; Cricket Tea Room Cook Book,; 1938; Russian Tea Room Cookbook, 1981; Cook Book by Oscar of the Waldorf, First Edition, Presumed First Printing, 1896; Clarita’s Cocina, Clarita Garcia of the World-Famous Las Novedades, 1970;, Chickadee Cottage Cookbook, Lake City Minnesota, 1994; Old Waldorf Bar Days, 1931; Purefoy Hotel Cook Book, 1949; Recipes New Perry Hotel, 1994, 2000, Signed by Author; Old Vanity Fair Tea Room Recipes Gathered from Far and Near, 1927; Alice’s Restaurant Cookbook, 1969; First; Chez Maxim’s: Secrets and Recipes from the World’s Most Famous Restaurant, 1962; Bohemian San Francisco, Clarence E. Edwords, First Edition, First Printing, 1914; Hotel St. Francis Cook Book, 1919; Luchow’s German Cookbook, 1952; Palmer House Cook Book, 1933, 1940; Chasen’s: Where Hollywood Dined: Recipes and Memories, 1996; Plaza Cookbook, 1972; Cooking A La Ritz, 1941; Delmonico’s: A Century of Splendor; Old Waldorf Bar Days, 1931, First Edition, First Printing; Lowney’s Cook Book, 1908, 1912; Waldorf Astoria Cookbook, First Edition, First Printing; Four Seasons: Russian Tea Room Cookbook, 1981; History of Harvey’s Famous Restaurant; Eight Immortal Flavors, Signed First Edition; Treasury of Great Recipes, 1965; “Meals to Remember” Cookbook, Stock Yards Packing Company, Chicago, 1965; Charlie Trotter’s T, 1994; Recipes from Old Hundred: 200 Years of New England Cooking, 1939; Bakery Restaurant Cookbook, 1981; Leone’s Italian Cookbook, 1967; New Orleans Restaurant Cookbook, 1967, 1976; ’21’ Cookbook, 1995; Brennan’s New Orleans Cookbook, 1964. 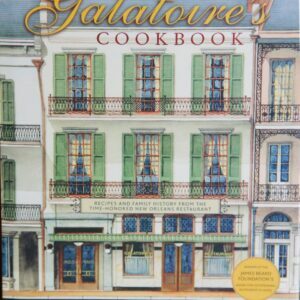 Brennan’s New Orleans Cookbook, 1964, Later Pelican Printing.